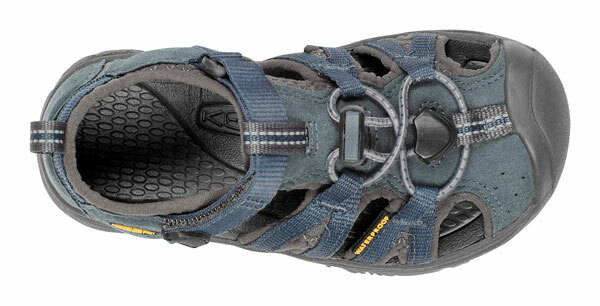 The new Keen Whisper is wild for our young guys. 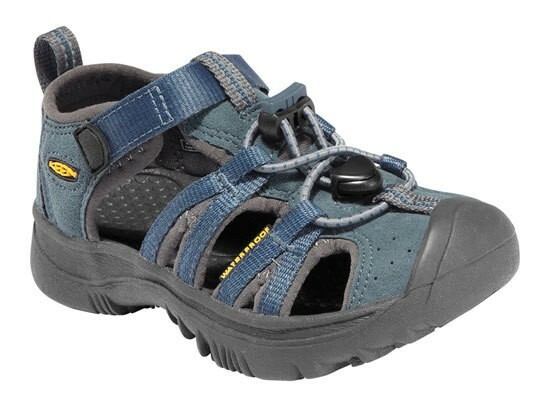 The speed lacing with elastic cord and washable polyester webbing for optimum performance to romp in the water while hiking or wherever the kids are let off steam. Is also wenns to school, this closed sandal is ready to be brought into the classroom. Note the fit of the Keen Kanyon: This model is made ? ?according to the actual size.